"A celestial light appeared to Barrett Meeks in the sky over Central Park, four days after Barrett had been mauled, once again, by love." At the same time, in the not-quite-gentrified Bushwick neighborhood of Brooklyn, Tyler, Barrett’s older brother, a struggling musician, is trying—and failing—to write a wedding song for Beth, his wife-to-be, who is seriously ill. Tyler is determined to write a song that will not be merely a sentimental ballad but an enduring expression of love. Cunningham follows the Meeks brothers as each travels down a different path in his search for transcendence. In subtle, lucid prose, he demonstrates a profound empathy for his conflicted characters and a singular understanding of what lies at the core of the human soul. 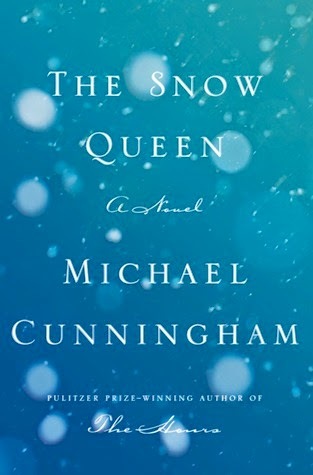 The Snow Queen, beautiful and heartbreaking, comic and tragic, proves again that Cunningham is one of the great novelists of his generation. I don't know why this book didn't review very well on Goodreads; I really loved it. And it was gorgeously written. I have not read anything else by Cunningham, despite having The Hours on my to-read list since I don't know when, but I am okay that I started with this one - it makes me eager to want to read more. He is an amazing writer. His word choices, his imagery, and his characters all really drew me into this book. The premise is interesting enough - two brothers who couldn't be more different, both in the thrall of "the snow queen", who materializes in the form of Tyler's sickly wife, Beth. The brothers' lives dance around Beth while her illness waxes and wanes, and the whole story is tied, ultimately, to this fragile creature. However, there is so much more to this book: Barrett's embracing of religion (in a very detached way) because he experiences a vision after having been dumped unceremoniously by his latest boyfriend; his boss' own complicated love stories with younger men; and the way Tyler comes to terms with his wife's illness and how he sees himself in relation to her. Tyler, especially, intrigued me: he had spent so long being Beth's caretaker that he could use that as his excuse not to create the music that he was born to make, and couldn't define himself as anything other than Beth's husband. I enjoyed watching his evolution through the book. 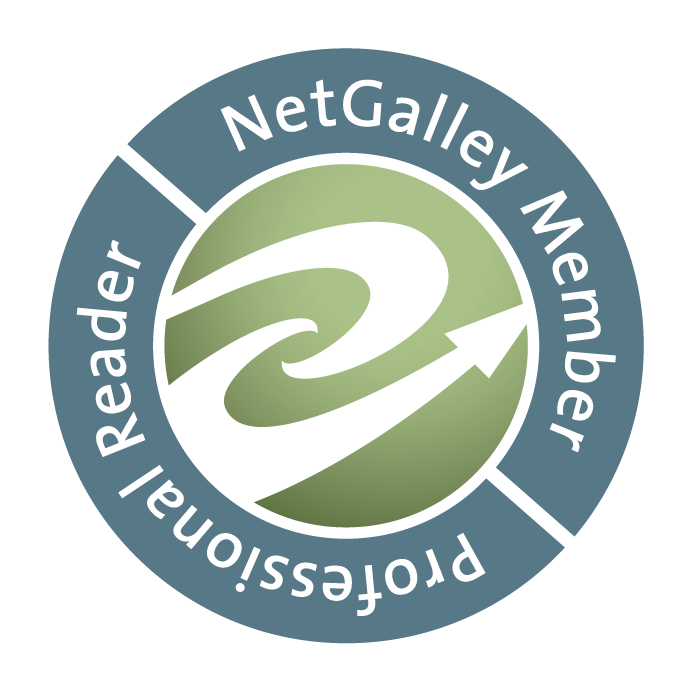 There's really not much to tell that won't ruin what little story there is (that wasn't meant to be a disparaging remark; it's just that this book is more of a character study than a plot!). I loved the Snow Queen's constant presence in the book - either as a bright light experienced in a blizzard, a flake falling on a lonely man's tongue, a frail and terminal angel, or even as the strong and determined woman you see at the end of the book. Would Barrett even have considered himself a "Snow Queen," as a gay man who experienced a vision on a snowy night? Perhaps even his inability to maintain a relationship would lead some to accuse him of being distant, "snowy." Ah, that's probably a stretch. I'll just say that I'd definitely recommend this one. Reminds me in a lot of ways of the feel of books & movies that came out in the 1990s: I have to admit I was recalling Reality Bites and Our Noise and Angels in America after reading this. Perhaps it was that tragically lonely feel of a group of twenty-somethings. Whatever it was, I really loved it.